Hamad International Airport (HIA) was recognized as the “Best Airport in West Asia” for the third time in a row at the Future Travel Experience (FTE) Asia Awards 2017 in Singapore on 7 November. The awards celebrate airports and airlines that have displayed customer experience and innovative leadership. The 3rd FTE Asia Awards ceremony took place at FTE Asia EXPO 2017 at the Marina Bay Sands in Singapore and recognised HIA’s continued commitment to delivering the highest standard of service to its passengers. 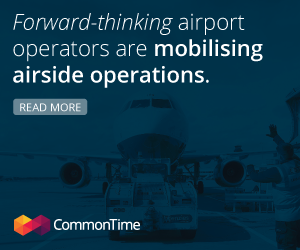 Winners were selected by a panel of industry executives from around the world, with HIA taking the lead among other airports in the gulf region. Combining cutting-edge technology, world-class sculptural art curated in partnership with Qatar Museums, and an extensive hospitality and retail offering, HIA has successfully established itself as a leading international hub. HIA is currently a candidate for the “Best Airport in the World” award by Skytrax which also classified it as a five-star airport in 2017, making it one among only five other airports in the world to achieve this status. Earlier this year, it was ranked Sixth Best Airport in the World by the 2017 Skytrax World Airport Awards, moving up four places from 2016. 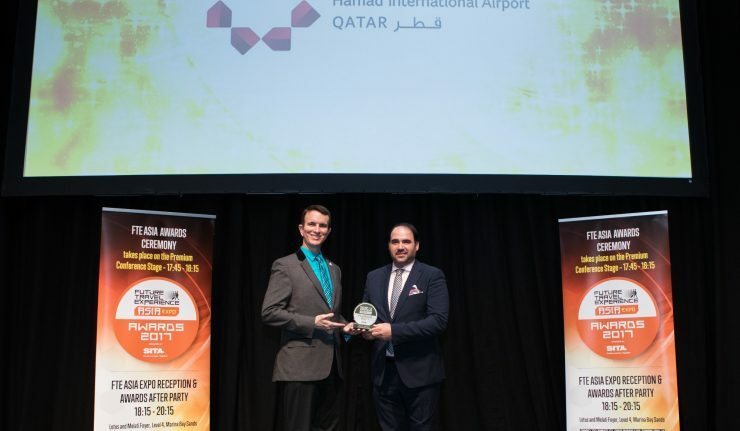 HIA has also won the ‘Best Airport in the Middle East’ title for three years in a row and ‘Best Staff Service in the Middle East’ for two years in a row.